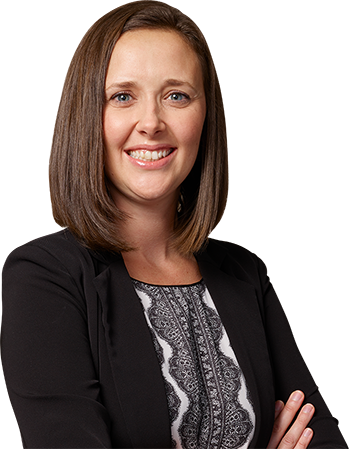 Danielle B. Gatto is a partner in the litigation group, concentrating her practice in the areas of commercial litigation, real property actions, zoning matters, and employment litigation—as well as assisting with complex tax certiorari matters and defending First Amendment actions. Ms. Gatto also has extensive experience with adverse possession and prescriptive easement claims. Ms. Gatto has successfully argued before the Appellate Division, as well as in state and in federal court proceedings. She also has significant experience with motion and trial practice in state and federal courts, representing individuals, corporations, and municipalities. While at Hofstra University School of Law, she was the symposium editor of the Hofstra Labor & Employment Law Journal and a member of the Moot Court Association. She also traveled to New Orleans, Louisiana over her spring breaks in order to provide free legal service to Hurricane Katrina victims. Furthermore, while at Hofstra, she received a Merit Scholarship and was awarded a Bronze Pro Bono Program Certificate. While earning her degree, Ms. Gatto worked as a law clerk with the Firm. Prior to working for the Firm, Ms. Gatto had a judicial internship with Justice Stephen A. Bucaria of Nassau County Supreme Court and a legal internship at the United States Attorney’s Office for the Eastern District of New York. Ms. Gatto has published the following: “Limiting the Unrestricted Motion in Limine,” in the New York Law Journal, which she co-authored; “The Improper Use of Motions in Limine,” in the Nassau Lawyer, also co-authored; and authored “New Legislation to Promote a ‘Healthy’ Workplace,” in the Hofstra Labor and Employment Law Journal blog. She has received the Long Island Young Professionals Award (2013), was named an Outstanding Woman in the Law (2016), and has been named a New York SuperLawyers Rising Star in Business Litigation from 2015 to 2017.